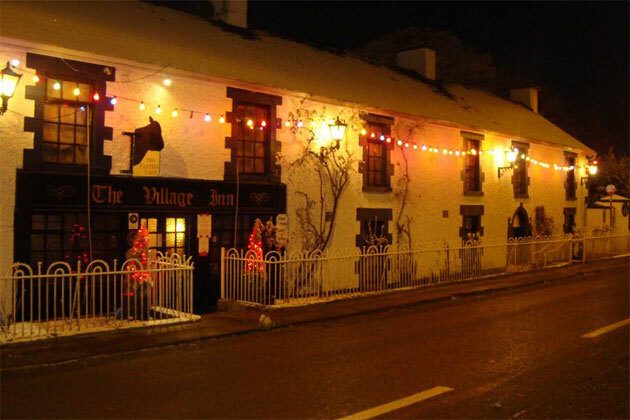 Located about 2.5km from Lough Ree, Glasson is a beautiful village located in Goldsmith country, named after Oliver Goldsmith who spent many of his childhood years living in the nearby village of Lissoy. For a small village, Glasson hosts a wealth of activities, including some great pubs and restaurants, a championship golf course, and of course, beautiful countryside. Originally an estate village, Glasson has developed into a village of great beauty and character. The writer Oliver Goldsmith lived in a house in nearby Lissoy until 1747, the ruins of which can still be seen. 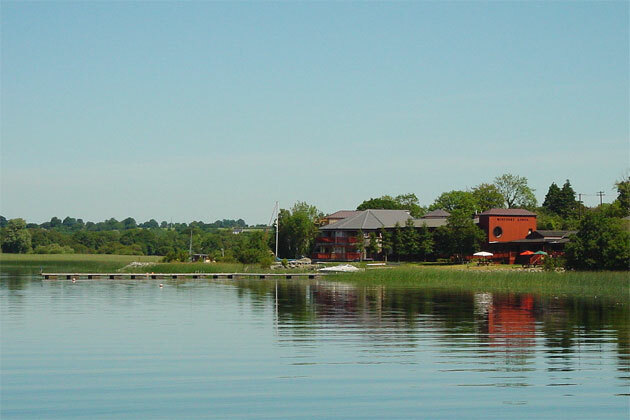 Lough Ree is one of the largest lakes in Ireland and contains a wealth of historical sites on the shore and on the may Islands on the lake, as well as some interesting flora and fauna. The Islands on the lake include Hare Island, where St. Ciaran is said to have lived at a monastic settlement before founding Clonmacnoise Abbey. The largest hoard of Viking gold ever discovered in Western Europe. The island remained in the hands of the religious and then passed through some of the most influential families in the area. 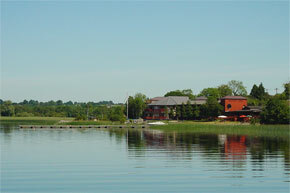 Inchmore is the largest island on the lake, and the remains of a ring fort can clearly be seen here. 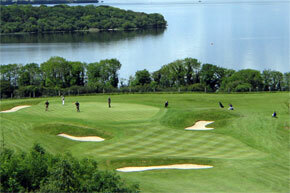 The island was also home to an early Christian monastery and a lodge built by the Marquis of Westmeath. The island was abandoned in the early twentieth century, although some people have built holiday homes here in recent years. Saints Island was the site of a priory built by the Dillons around the year 1200. 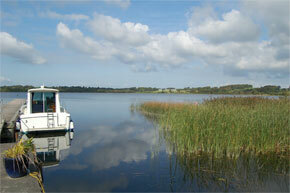 Other islands of interest on the lake include Inchbofin and Quaker Island. Portlick Castle is a fine example of a Dillon castle from the fourteenth and sixteenth centuries. The house was restored byt the Smyth family and is now in the hands of Coillte, the Irish Forestry Commision.